Glam21 One Shot!!! Music Awards Lip Crayon* | Vanity and Everything in Between. 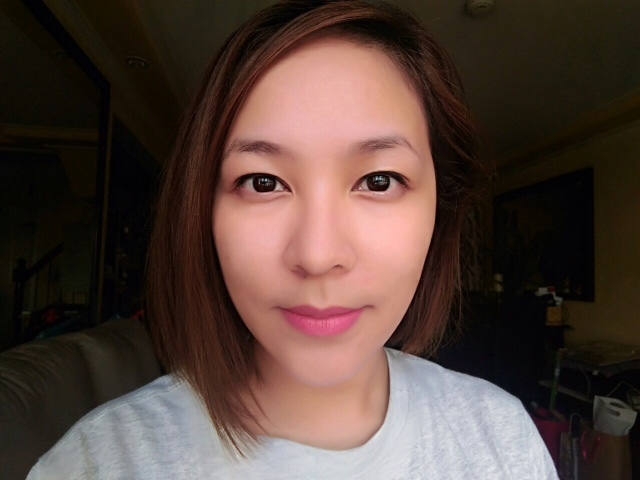 Last December, I received a loot full of Korean beauty products! Remember this post on Instagram? I got them before Christmas but started using them after the holidays because I was still testing out different products. 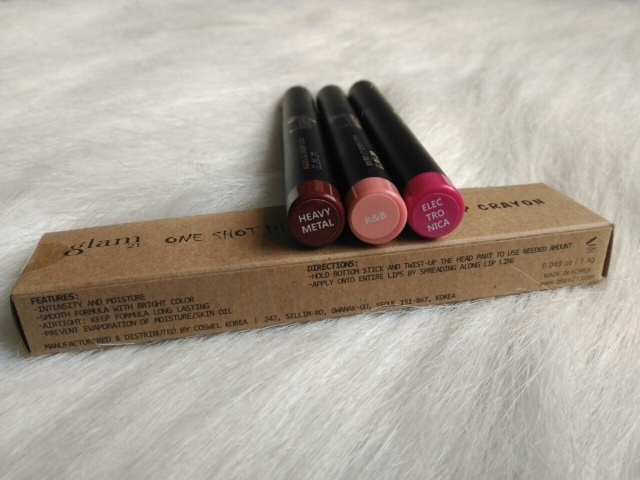 I tell you though, it was quite difficult to resist because I wanted to swatch the lip crayons the moment I saw them! 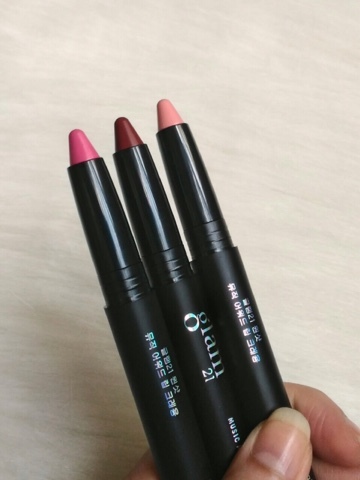 I'm lucky to be able to try three versatile shades of the lip crayon. Each shade is perfect for every occasion! Lip crayons are so in right now but I love them for these reasons: first, they are slim and perfectly fits the inside pockets of yours bag. Slip it next to your pen and take it out whenever you need to retouch in an ease! Second, because of the sharpened tip, it doubles as a lip liner. 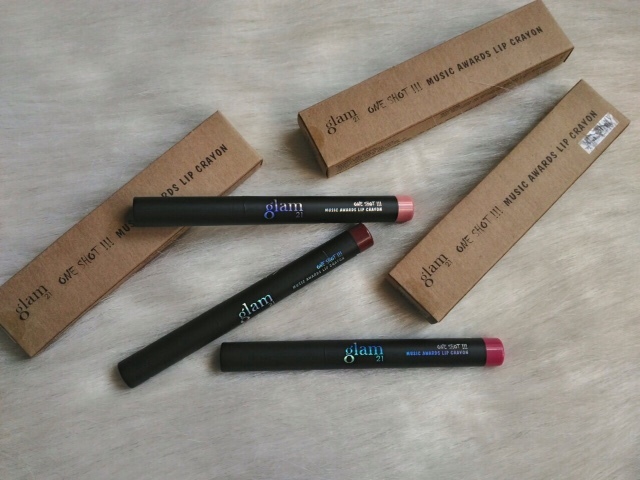 Third, the cap of lip crayons just feel more secure and tight than a usual lipstick tube. Glam21 One Shot!!! Music Awards Lip Crayon in R&B is a light pink shade with a hint of peach. The peach is not that noticeable until you wipe off your lips with tissue. But it's there to help the shade not wash out fair skin. 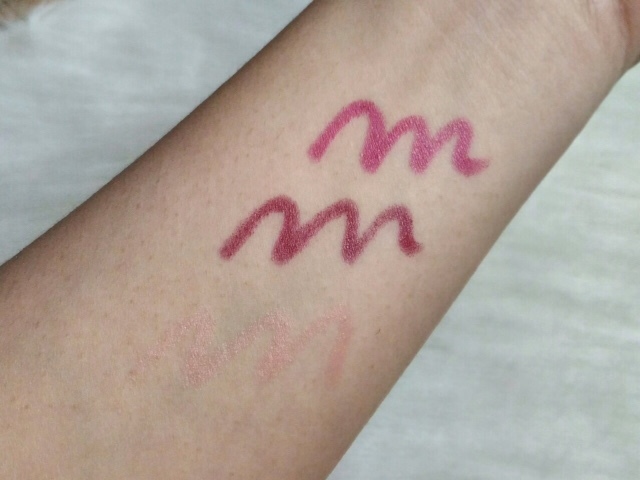 When I first swatched it on my arm, I thought it was too like for my liking. I also thought that it would wash me out. With barely there makeup, R&B might wash out your face if you're lighter than me. With a little help of contour and blush, this will still look good for a day makeup. You can also use this at night when you sport a smokey eye! Glam21 One Shot!!! Music Awards Lip Crayon in Electronica is a fuchsia shade that resembles a Barbie pink shade [on my lips]. My mom tells me this shade looks great on me but I kind of feel that I'm too old for this bright shade. Speaking of bright, it can definitely brighten up your face. You can substitute this with any red tube of lipstick that you have when you want to look made up. As for me, I use this kind of shade when I attend parties. Glam21 One Shot!!! Music Awards Lip Crayon in Heavy Metal is a deep burgundy/wine shade. I love this colour! This is my favourite among the three. The box of these lip crayons has shade indicators and I thought that Heavy Metal was too dark. 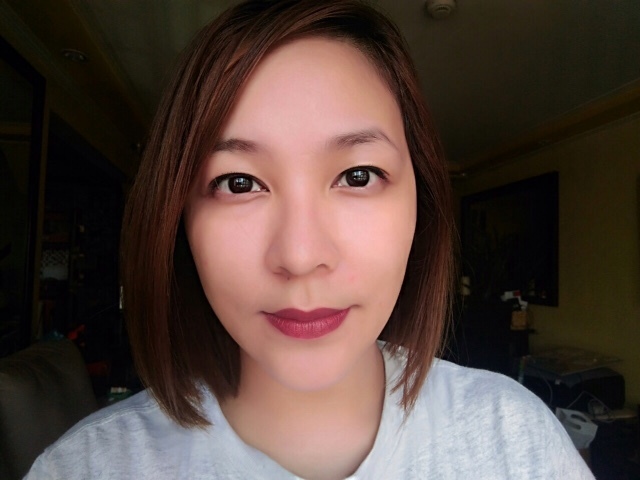 When I opened and swatched it, I was relieved that despite its dark shade, it's a shade that you can use day and night. I'd say this shade is not for the faint-hearted but then again vampy shades are in and I see hundreds of ladies wearing this kind of shade at any given time of the day. I love this because it makes me look a bit matured. Now, let's go to the nitty gritty of this product. Glam21 One Shot!!! Music Awards Lip Crayon is a demi-matte lipstick. 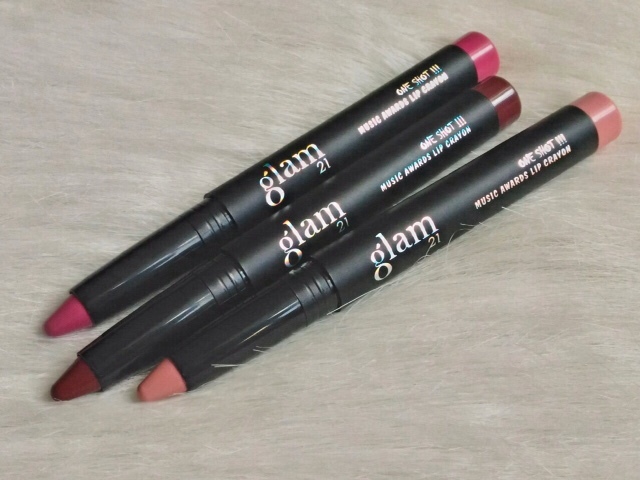 It's not entirely matte which makes it easy to apply on the lips. It does not tug at all but it's being matte defines your lip line. I don't mean this as a con because that's how matte lipsticks are. There's a bit of moisture in this lipstick and you'll feel that once you remove it because it doesn't feel dry and it doesn't hurt. As expected, the lighter shade [R&B] tends to fade faster while the darker shades leave a very nice tint as they fade. This lip crayon stays on for 4 hours and starts to fade on the 5th hour. It leaves a tint up until you remove it. One thing I notice though is that it takes a while for the colour to fully settle on your lips. 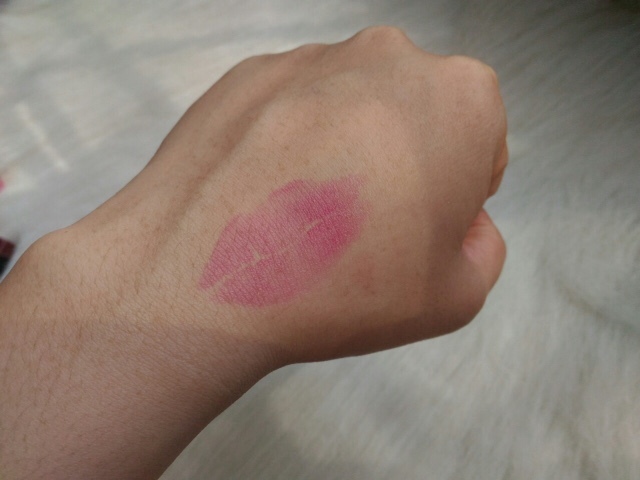 Tried the kiss mark test after one minute after I've applied Electronica on my lips and baaaaam, full kiss mark at the back of my palm. Imagine though, one layer is that pigmented. Just remember to not drink or eat right away once you apply this lip crayon. Glam21 One Shot!!! Music Awards Lip Crayon comes in five shades: Electronica, R&B, Heavy Metal, Punk Rock, and Rap/Hiphop. 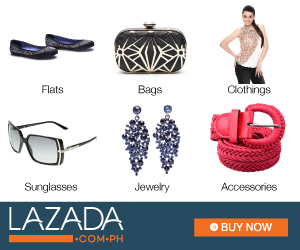 It retails for PhP749 and is currently available at www.purpletags.ph and Zalora. As for the brand itself, it's a Korean makeup brand. Tried to google this brand but I wasn't able to gather enough info. The brand is cruelty-free though. Been using Glam21 products for almost a month now and so far, no break outs. Just better skin. Purple Tags PH is a retail online store that brings foreign brands focusing in beauty and skin care. 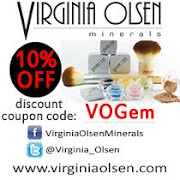 I've checked their website several times and they have a variety of products available for us beauty enthusiasts. 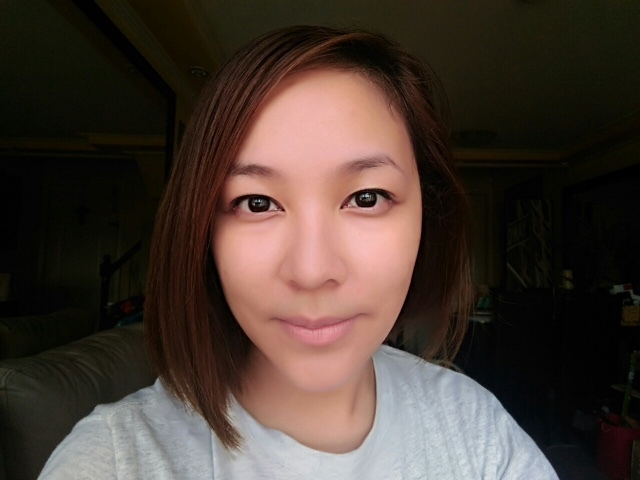 As we speak, my current BB cream and skin care are from Purple Tags PH. So, watch out for my review on those! For the mean time, you can follow them on Facebook and Instagram for updates. Let me know if you have purchased anything from them as I'd love to know your thoughts about their products!